Donna Stout has the entrepreneurial spirit and drive that has enabled her to succeed in the real estate industry. Her real estate career started in 1987 outside of Boston, MA and stretched to Kennebunk, ME before relocating to Cape Coral, FL in 2002. Having survived the traumatic real estate market in the late 1980-90’s and again after 2006, it taught her the lessons needed to succeed in these demanding economic times. Hard work, determination and compassion have been the mantra Donna has lived by. Because of the loyalty and satisfaction from past customers they are still the source of her on going referral business. 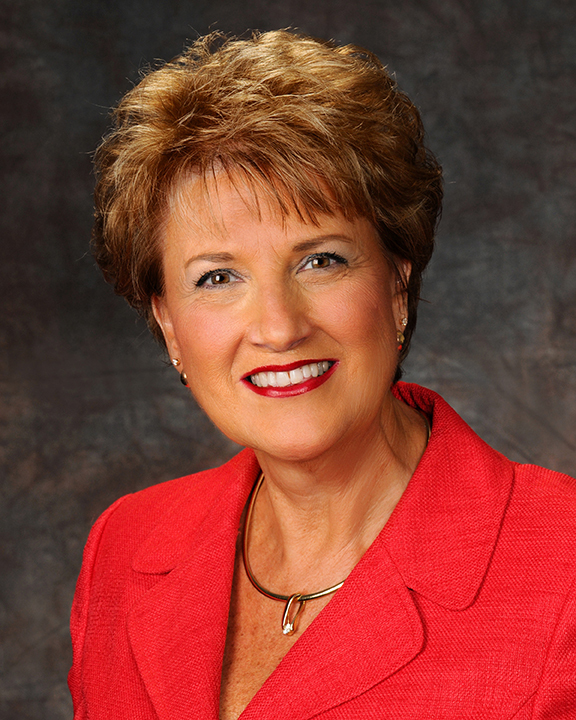 In 2008 and 2011 Donna served as the President of the Cape Coral Chapter of Women’s Council of Realtors. In 2010 she received the WCR Realtor of the Year Award. This national organization has afforded her the unique opportunity to network and work with Realtors from all over the United States. Donna has served as the 2017 President of the Florida Gulf Coast Multiple Listing Service and was 2014 President of the Cape Coral Association of Realtors. She was named Realtor of the Year in 2013 and was awarded the 2015 President’s Award for the newly formed Royal Palm Coast Realtors Association. Contact Donna, 239.810.2879 or via email donna@donnastout.com.